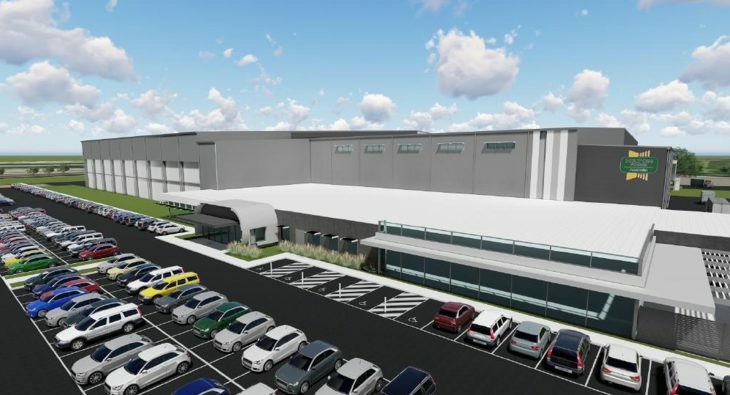 Our Electrical Construction team are proud to be working with Hansen Yuncken as the electrical contractors for Hilton Foods Australia’s new meat processing. Our Asset Services team is excited to welcome Katrina Miles. Katrina’s experience and administration expertise are a great addition as she will lead. 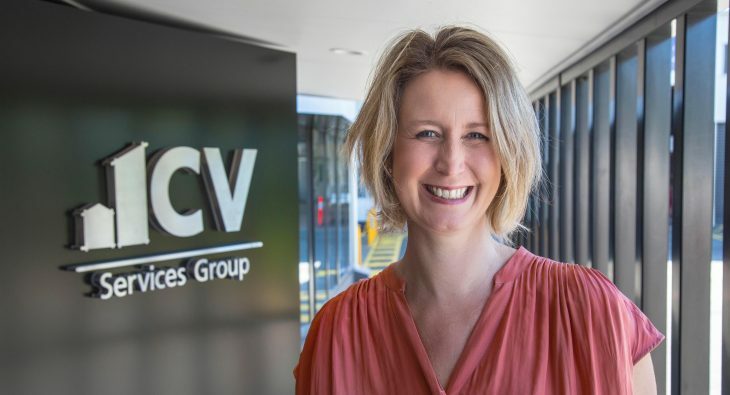 The CV evolution continues! 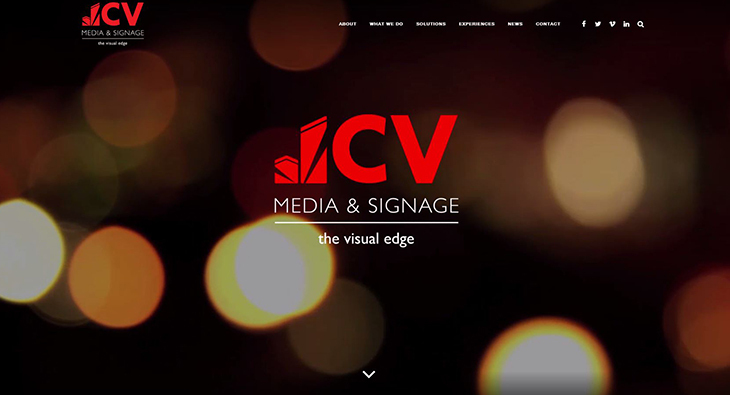 The CV Signage Solutions and CV Media & Design static and digital signage offers will now be integrated as.